Lai Kuan Lin's popularity in China is no joke. The Wanna One member has been chosen as the face of 'Dr. Jart' in China. On October 20th at 1AM KST (midnight CST), products that allowed fans to also receive Lai Kuan Lin goods on purchase went on sale. 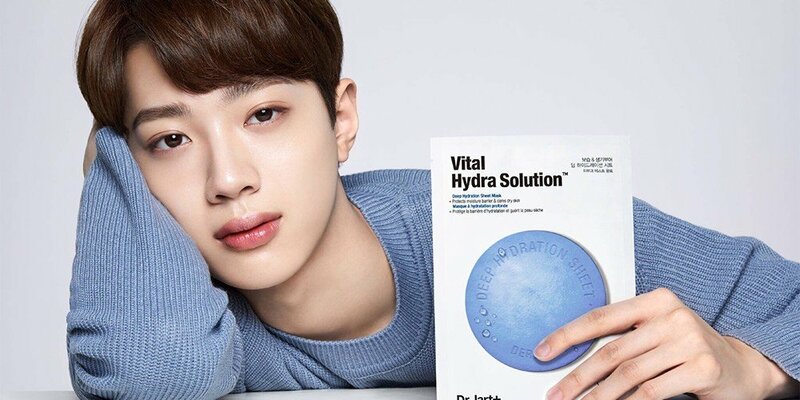 In just one day, sales for just Lai Kuan Lin endorsed products reached over 1.8 billion KRW (approximately 1.6 million USD). In just an hour, he sold over 900 million KRW (800,000 USD). He sold over 10,000 mask packs every 3 minutes, and the luxury mask pack set that was priced at 130,000 KRW (115 USD) was sold out within 6 minutes. Did you manage to get your hands on Lai Kuan Lin goods?